I really like these lovely lightweight carnelian cube bead dangle earrings. 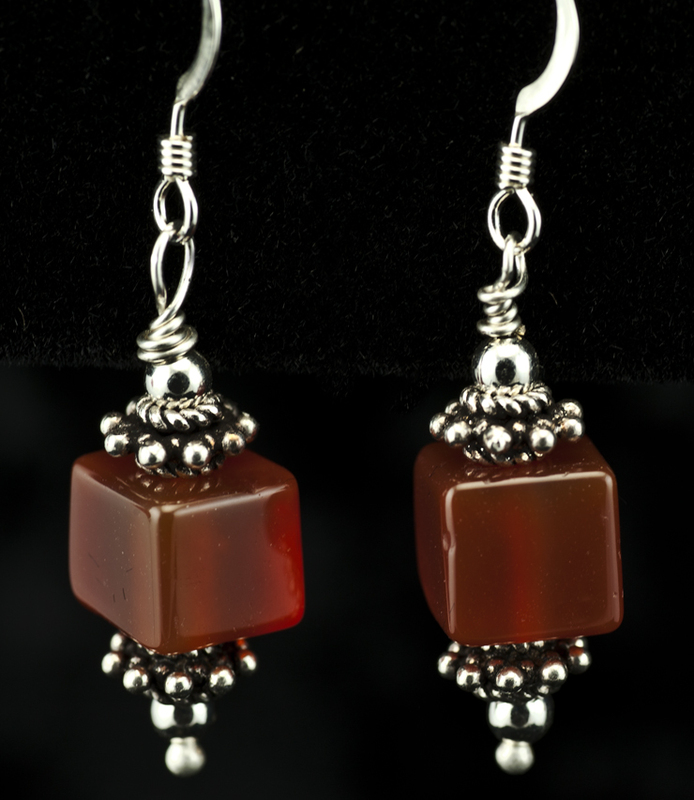 I combined these carnelian cube beads and sterling silver beads to create an elegant pair of earrings. 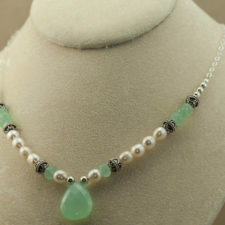 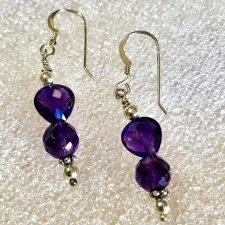 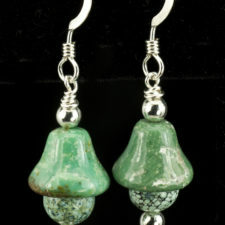 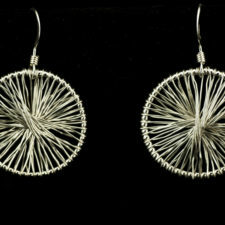 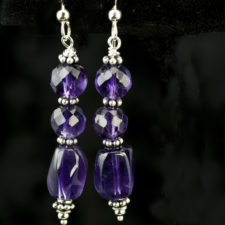 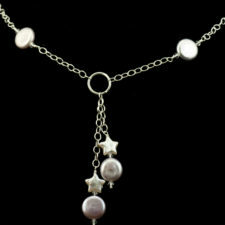 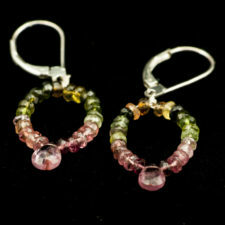 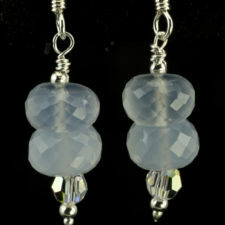 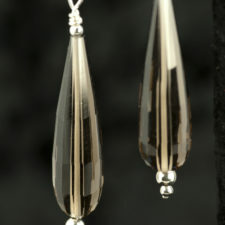 The earrings are 1.5 inches long on sterling ear wires.